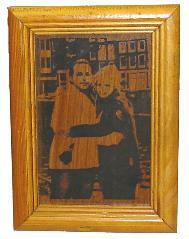 Photographs on Marble, Tile and Wood. 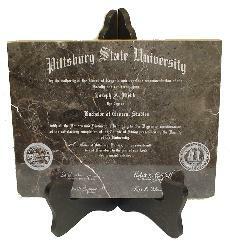 Any diploma or certificate engraved on Marble. NEW! We can personalize your new mahogany model aircraft or helicopter. With unit insignia's, tail, wing numbers, pilots name etc. .
Mahogony Models offers a fine selection of high quality, affordable wooden models of military and civilian aircraft, helicopters, tanks, rockets, cars and motorcycles for the enthusiast or collector. 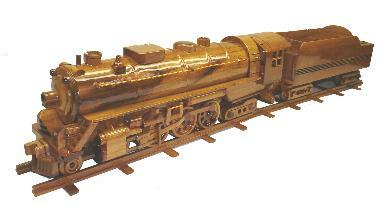 All wooden models are hand carved out of mahogany and imported from Southeast Asia. The high gloss finish reflects the beauty of the woods natural color and texture, which gives each hard wood model an individual high class look. 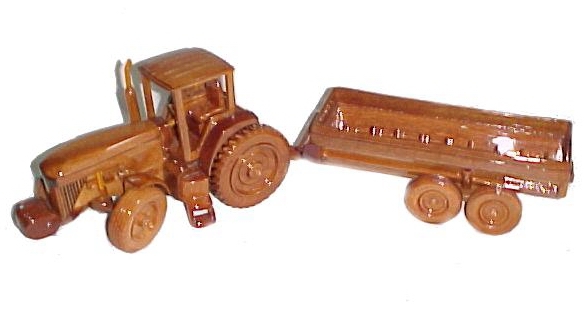 These wooden models will add a touch of class to any room of your home or office and make a great gift. You really must see the models in person to truly experience their great detail and beauty each piece is truly a work of art. We are so sure you'll be happy with your purchase it is backed by a guarantee. We offer discounts to Military Personnel and Veterans..
Our wooden model aircraft and helicopter models are the best we have found we have received samples and looked over displays of model airplanes and helicopters from various importers and distributors and we guarantee that our aircraft and helicopter models reflect the most accurate representation available in a natural wood model. Our airplane and helicopter models are not mass produced by use of large scale machines. The model aircraft and helicopters are all hand carved individually and each one varies ever so slightly in dimension while maintaining the detailed shape and curvature of the airplane, helicopter, tank or car that each model is made to represent. We guarantee that you will be happy with any airplane or helicopter model you purchase from us and if you aren't you may return it for a full refund of the purchase price. We have sold our wooden airplane models to the a vice president of Northfolk Grumman Corporation, Several to retiring personnel at Boeing Aircraft in Wichita, St Louis and Seattle, You will find our customer service to be top notch. If you order your wooden model airplane or helicopter from us we guarantee you will receive your model by the event you ordered it for be it a birthday, retirement party etc. (ground shipment's allow 2-7 days for delivery) Next day air Second day air and 3 day select will be shipped same day ordered if ordered before 2:00PM CST. © Mahogony Models All rights reserved.